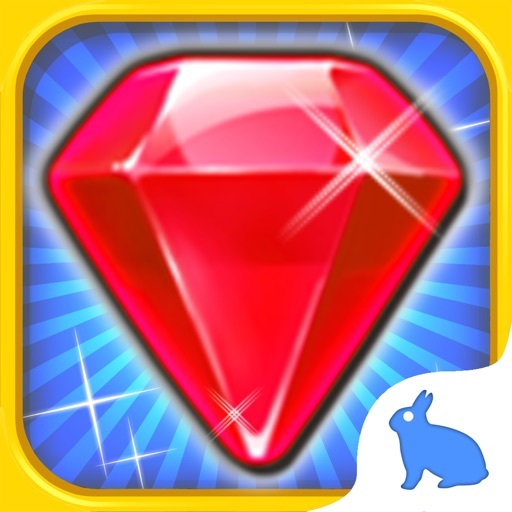 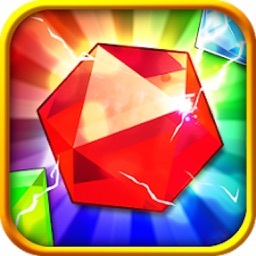 Jewel Heroes King - dash up charm geometry gems by Farm Animal Kingdom ZZL Co.,Ltd. 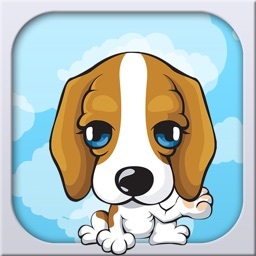 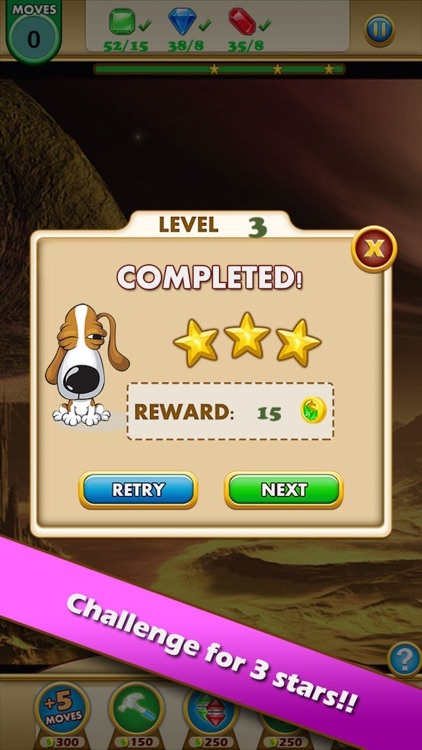 by Farm Animal Kingdom ZZL Co.,Ltd. 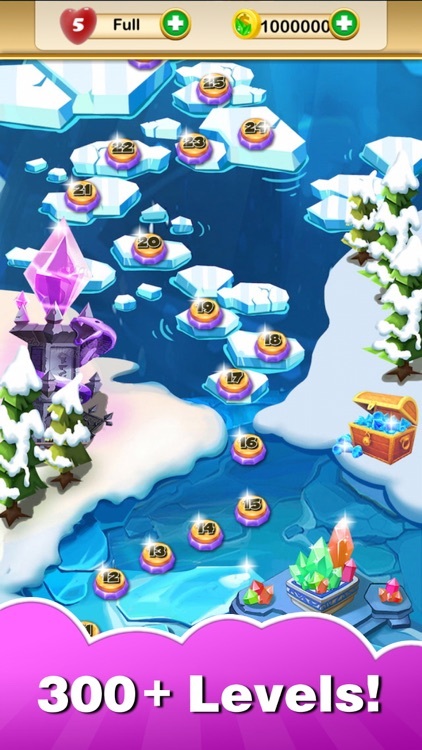 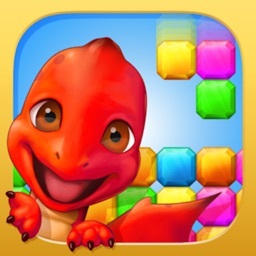 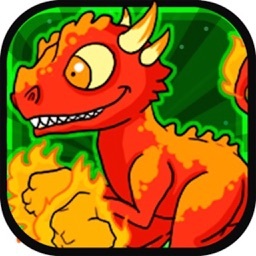 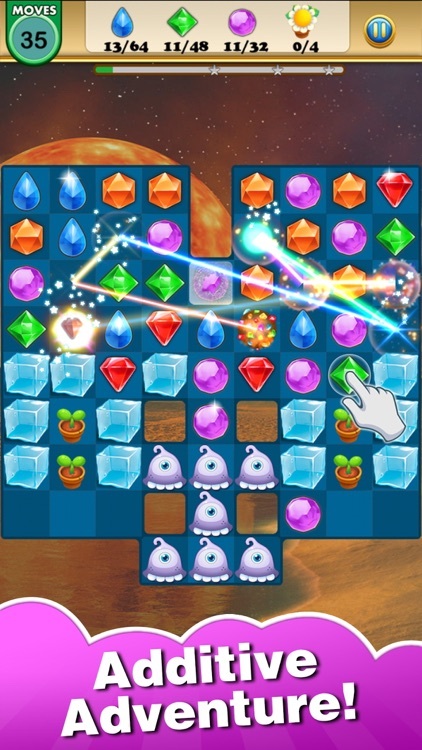 Switch and match jewels to solve HUNDREDS of levels in this compelling puzzle adventure!! 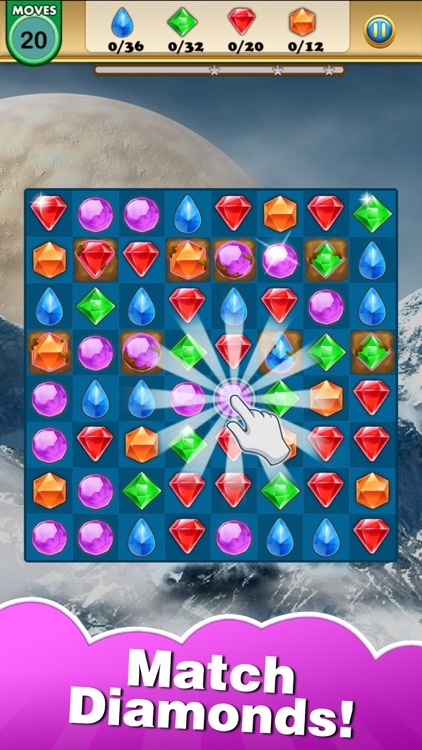 Isn't it the BEST diamond matching game ever? 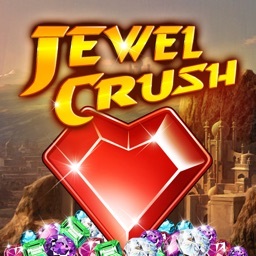 Jewel Heroes is completely free to play but some in-game items such as extra moves or lives will require payment. You can turn-off the payment feature by disabling in-app purchases in your device's settings.